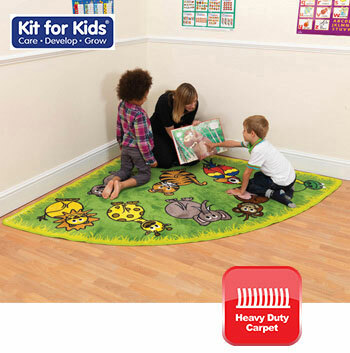 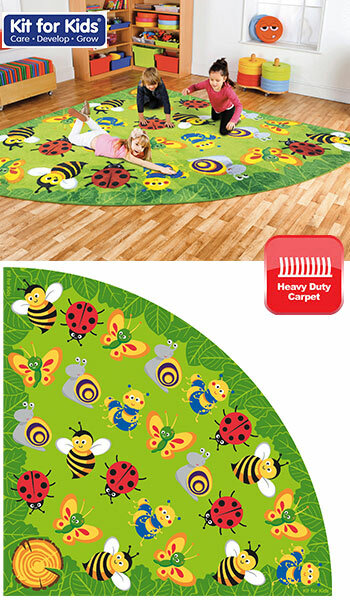  Large sized 3m x 3m rug with clearly identifiable bug creature placement seating areas for a Primary group size of up to 8 pupils plus a teacher area. 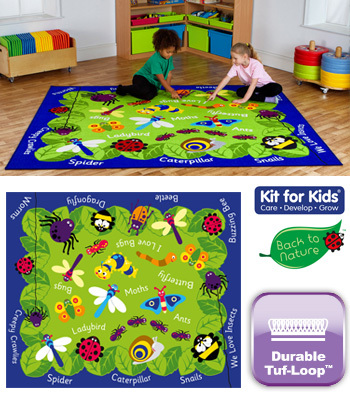  A fun and interesting mat to help children learn about insects found in our environment. 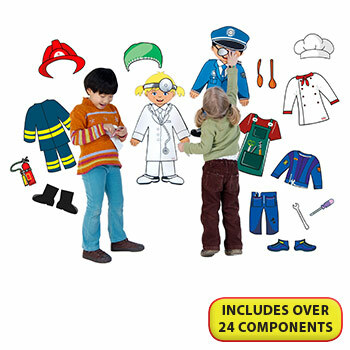 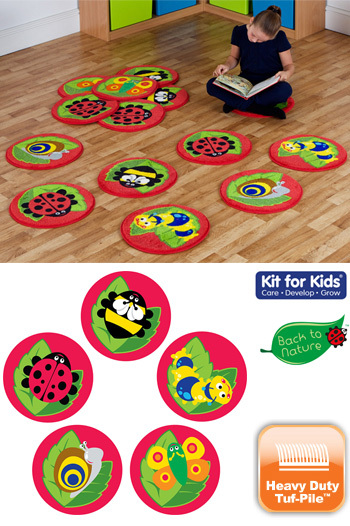  Bright colourful graphics will engage children and help in group discussions. 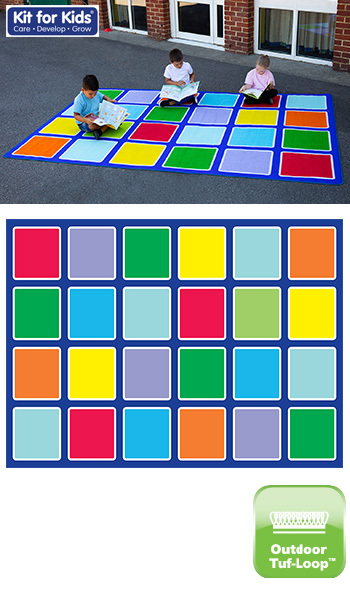  Crease resistant with unique outdoor Rhombus anti-skid Dura-Latex safety backing. 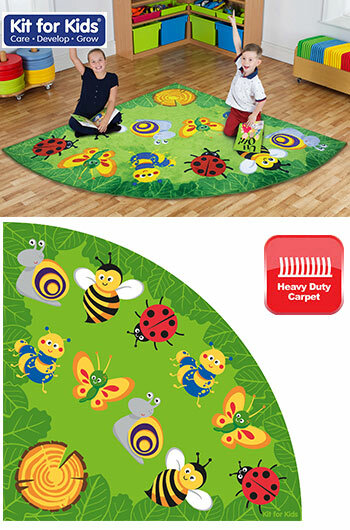  A fun and interesting carpet to help children learn about insects found in our environment. 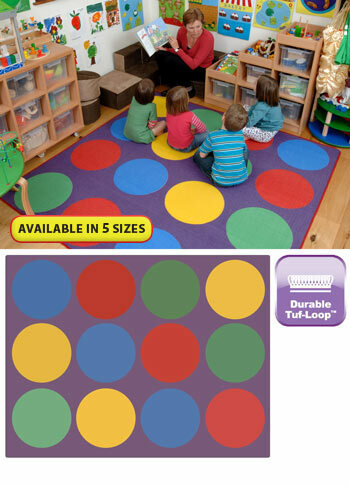  Durable Tuf-Loop - Light weight, tightly woven and robust soft texture loop nylon. 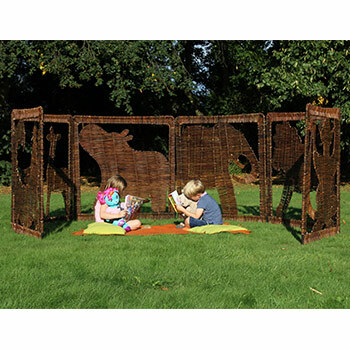 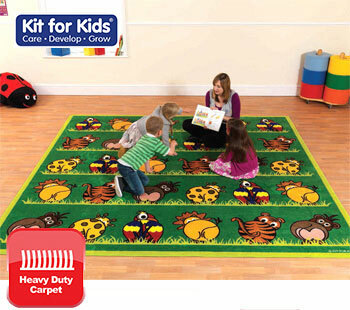  3 x 3m brightly coloured square carpet, placement areas for up to 30 children, identifiable by a cute zoo animal bottom. 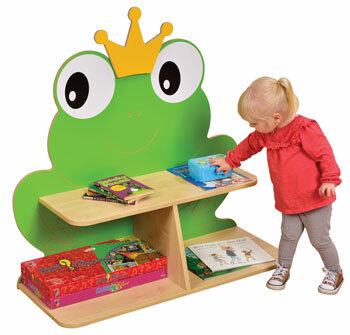 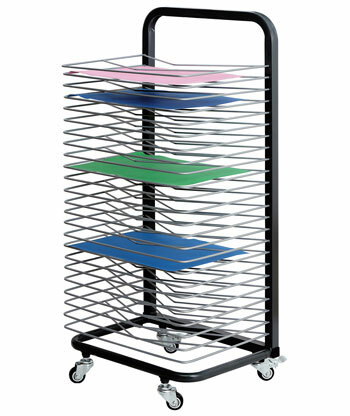 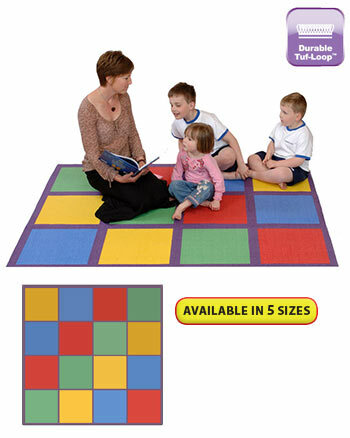  Ideal for reading and group activities. 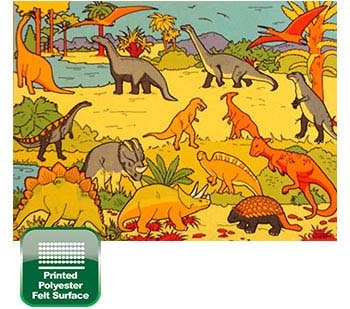 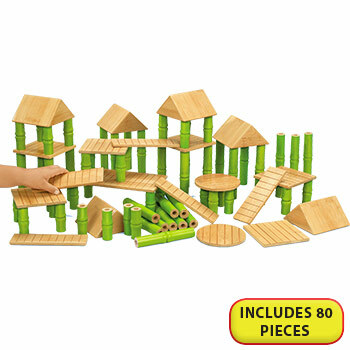 Featuring 15 of the most well known dinosaurs in their typical habitat, an excellent base for your dinosaur figures. 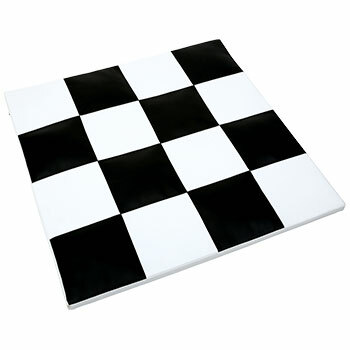 Printed on 100% polyester surface with a rubber anti-slip backing. 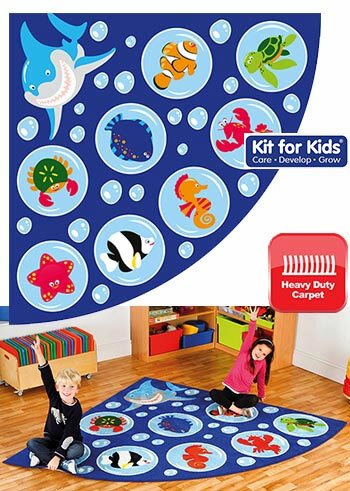  A giant Circle Time rug measuring 2000 x 1500mm. 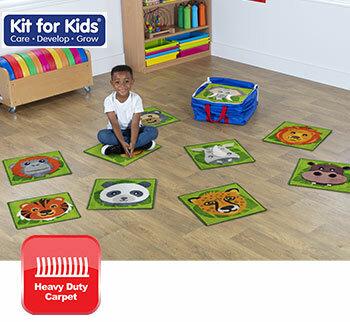  The design shows the 12 animals of the Chinese zodiac. 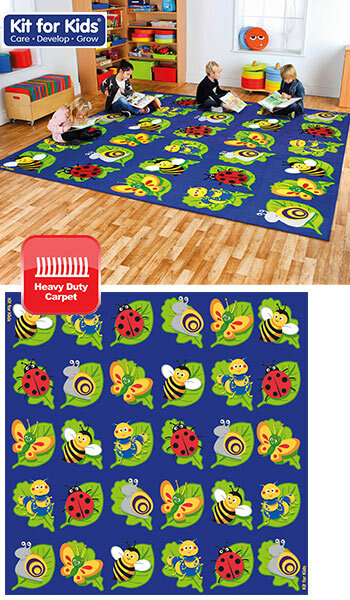  The mat rolls up into a carry case. 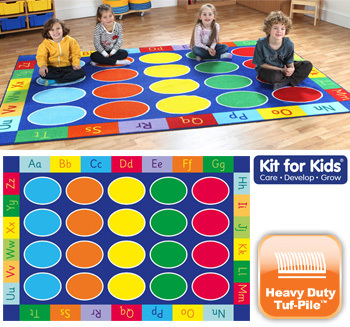 Included is a sheet showing Circle Time Golden Rules. 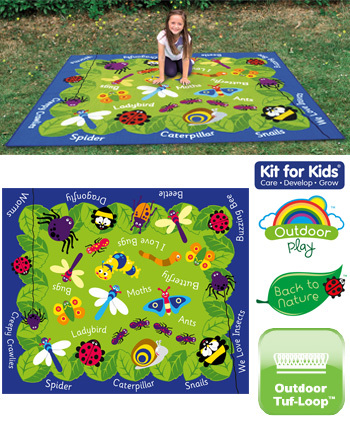  This colourful 3 x 2m outdoor placement mat has 24 placement squares and is great for reading and group play activities. 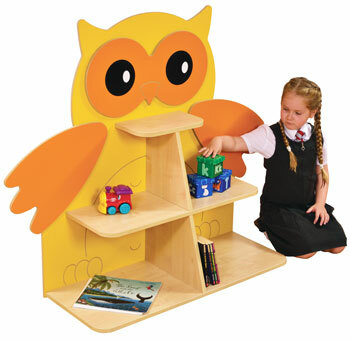 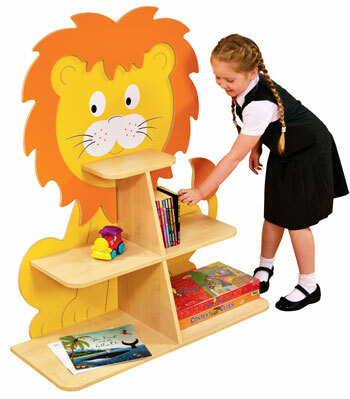 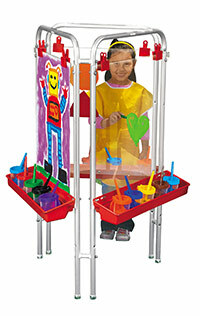 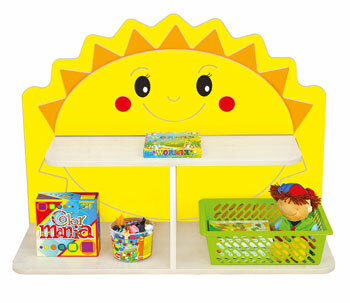 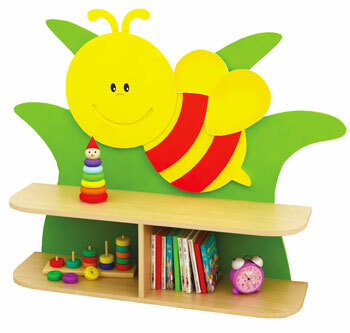 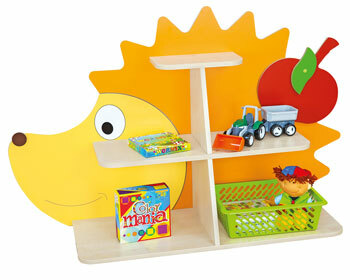  Distinctive and brightly coloured, child friendly design. 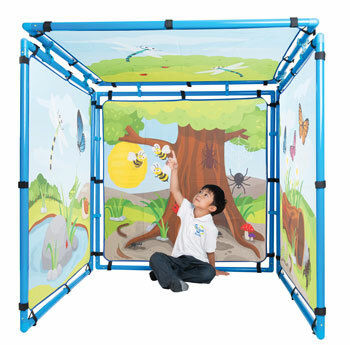  Dimensions (WxD): 3000 x 2000mm. 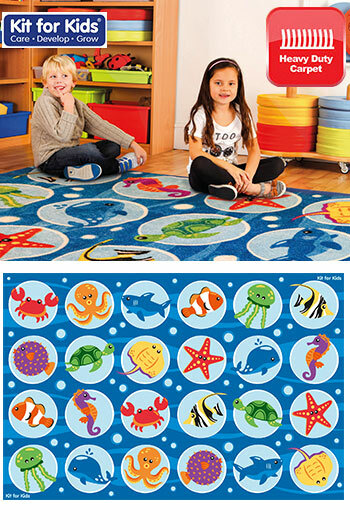  With a bright and simple design this rug has large squares printed on it allowing pupils to have their own space while sat in groups. 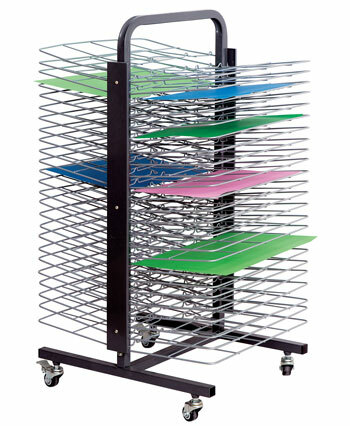 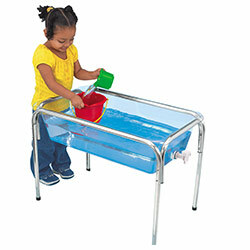 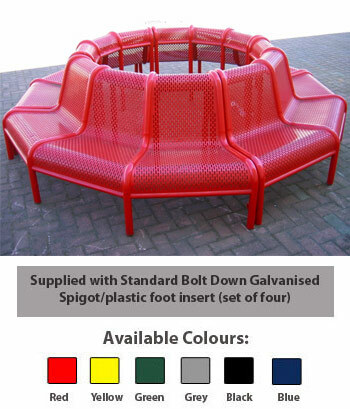 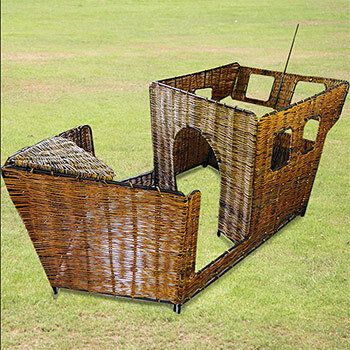 Accommodates up to 16 pupils.